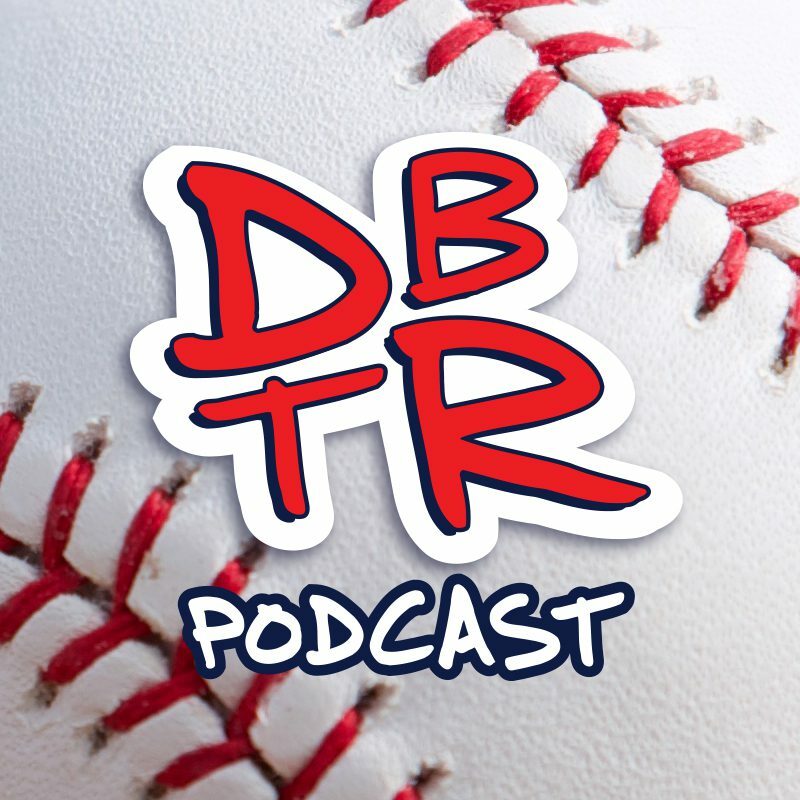 With the recent dust up in Baltimore and the public response from Dustin Pedroia casting a shadow on the Boston Red Sox as they close out the first month of the season, Paul and Tim put on their private investigator hats and try to get to the bottom of the “who them is” question. From Manny Machado’s dirty slide, to who ordered the Code Red, your hosts have every angle covered. How good has Chris Sale been? Let me put it this way….we mention Pedro Martinez’s name more than once. Can Hanley find his way out of his early season slump? And a look forward to a great stretch of baseball ahead – Yankees, Cubs and Orioles on the horizon.